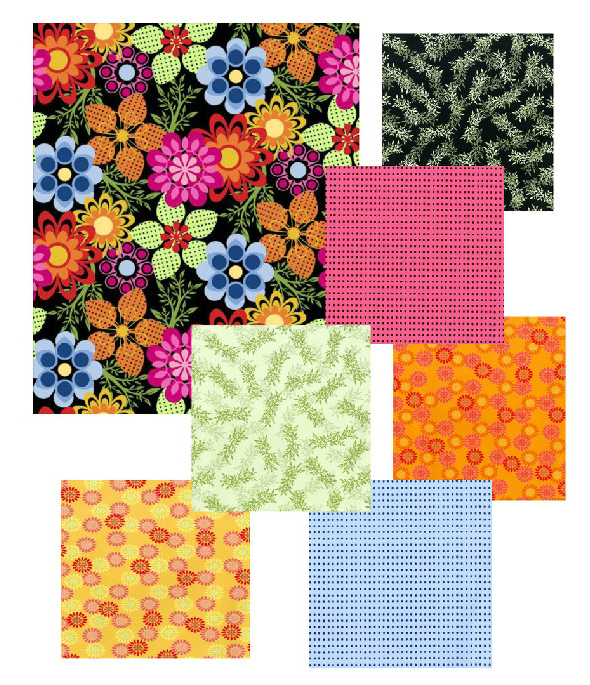 Pattern by Lynn Woodard for Gathering Fabric Quilt Shop, $3.99. 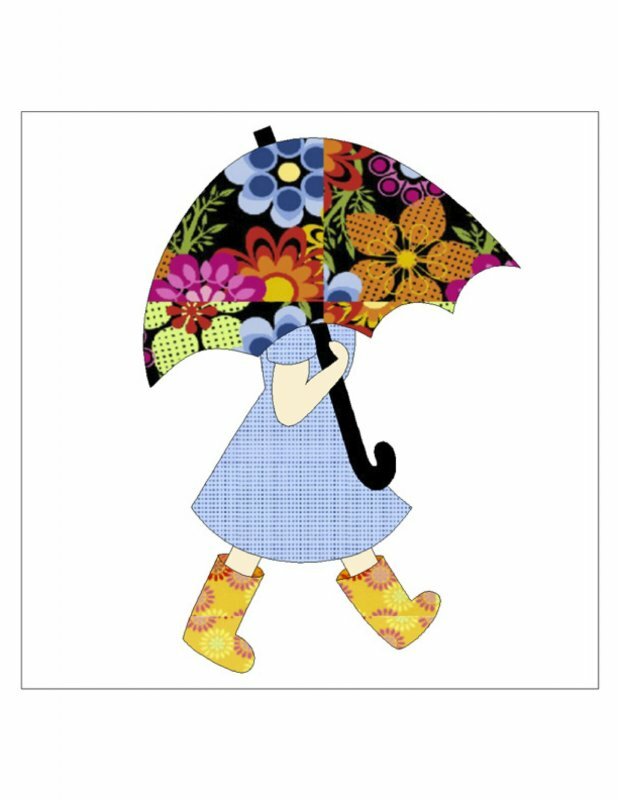 Celebrating 15 years of shop hopping in Western Washington, and growing to become the largest shop hop in the United States in terms of participation from the quilting community! 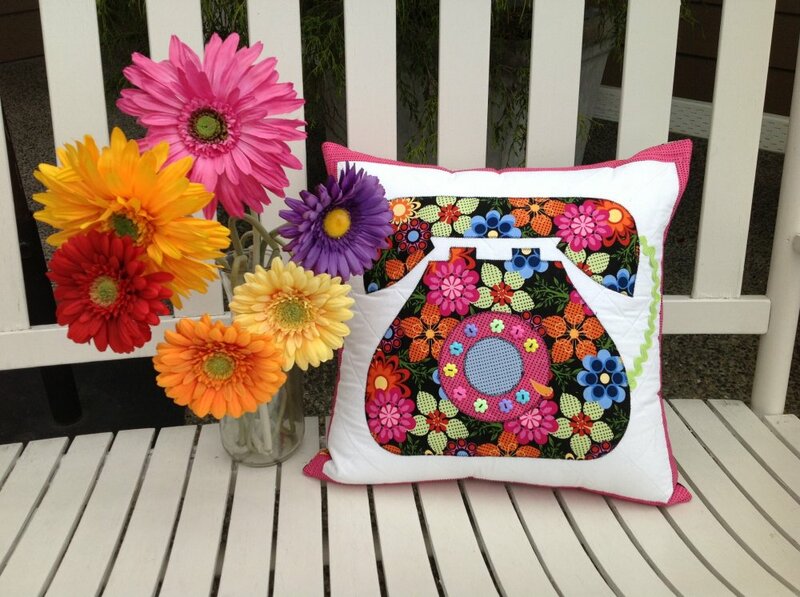 Click here to visit the Shop Hop website. Two Shop Hop Bus Trips, click here. 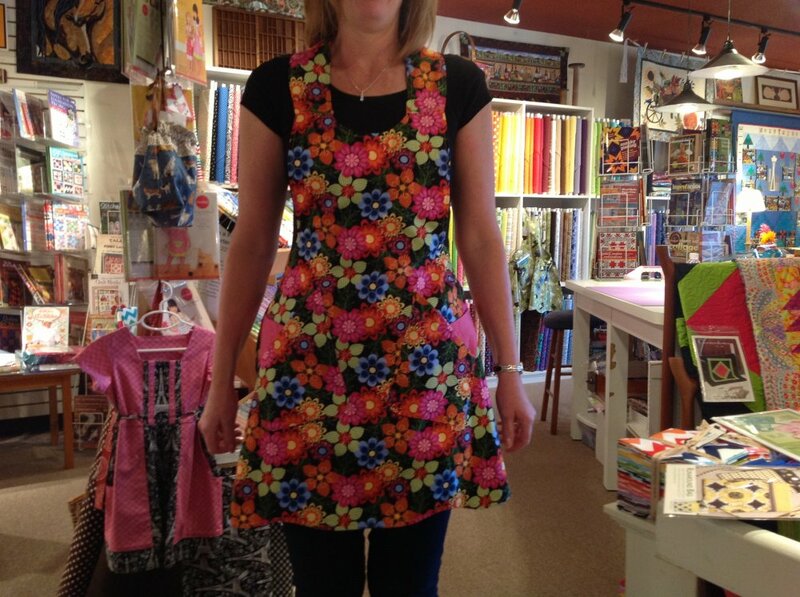 The Churchlady Apron, two one yard cuts and a fat quarter. 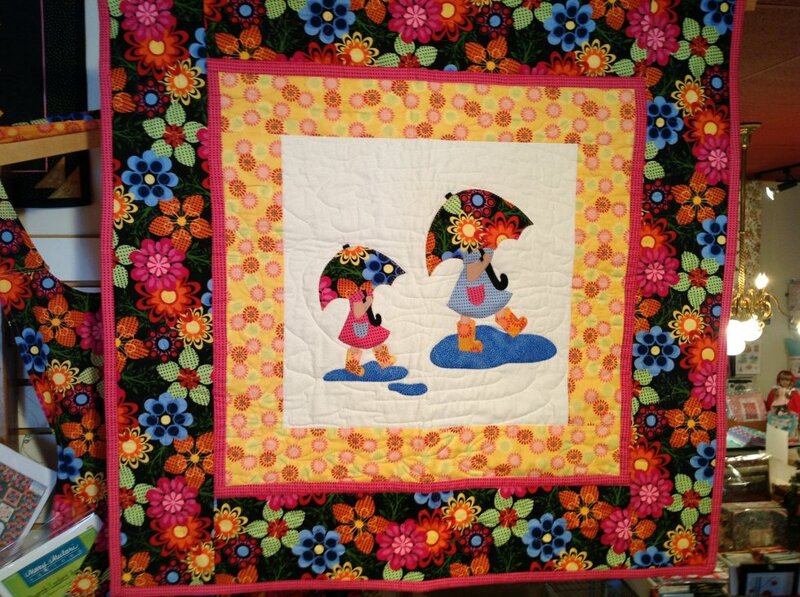 Sunshine Sisters Mini Quilt by Lynn Woodard for Gathering Fabric Quilt Shop.